Wild Grizzly Transport and Pasquale Zampieri have lost an application to become a wholesaler in the province after a regulator's investigation found they tampered with odometers on dozens of cars sold in just one year. If you've read Matilda, you're familiar with the idea. If you haven't read it, we'll catch you up. In the children's novel, written by Roald Dahl in 1988, the titular character's father is a crooked car salesman who uses a high-speed electric drill to run odometers backwards on second-hand cars he wanted to sell. Fast forward 30-odd years and a real, modern-day West Vancouver business and one of its directors are in trouble with B.C. regulators for a similar trick. Wild Grizzly Transport and Pasquale Zampieri have lost an application to become a wholesaler in the province after the regulator's investigation found they tampered with odometers on dozens of cars sold in just one year. Zampieri denies the allegations. In one case, according to the Vehicle Sales Authority of B.C., more than 200,000 kilometres were knocked off a 10-year-old minivan. Zampieri had already been selling cars without a licence — a practice known as "curbing" — when the investigation began last year. It compared auction records with Insurance Corporation of British Columbia (ICBC) tax transfer forms and found Wild Grizzly tampered with 37 of 39 vehicles sold in 2017. One Kia Sedona dropped more than 60 per cent of its mileage, going from 375,233 kilometres at auction to 138,380 by the time it got to ICBC. Another 2002 Ford F-150 went from 300,952 kilometres down to 152,900 — a difference of nearly half. Ian Christman, a registrar with the authority, said there were so many varied discrepancies on the vehicles' mileages he couldn't believe it was only mistakes in the paperwork when he made his decision in May. 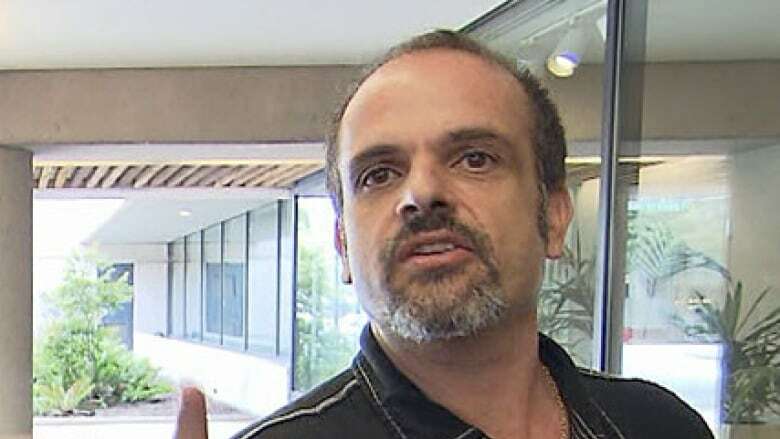 Zampieri, who also uses the first name Charlie, denied fiddling with odometers at all when reached by CBC News on Monday. "Not true," he said during a phone call. "I'm not discussing that [further] because it's with the law courts right now. I have a lawyer." Zampieri would not give his lawyer's name or their contact information to CBC News. Wild Grizzly's wholesaler application was rejected Dec. 28. The business and Zampieri himself have been banned from reapplying for a licence for 10 years. Zampieri is also barred from so much as "being involved" with another registered dealer in B.C. for the same time period. ​Doug Longhurst, a spokesperson for the sales authority, said odometer tampering does happen, but rarely nowadays. He said accurate odometer data is simply logged in more places than it used to be: dealership records, body shop files, car history reports, ICBC data and sometimes in a secondary data set inside newer vehicles themselves. "There's more opportunities for people to learn if there is a problem," said Longhurst, adding he's only ever heard of two cases of mileage meddling in his 12 years with the authority. Zampieri was ordered to pay the authority more than $11,300 in costs to cover its investigation as part of his penalty last year. Longhurst said he hasn't done so, despite a compliance order from B.C. Supreme Court. Tampering with odometers is an offence under the B.C. Motor Dealer Act, but can also be prosecuted as criminal fraud. Zampieri is not facing criminal charges.